"Hotel Mannat Offers a premium and relaxing vacation experience for travellers visiting Udaipur. The place can be reached easily from the railway station. 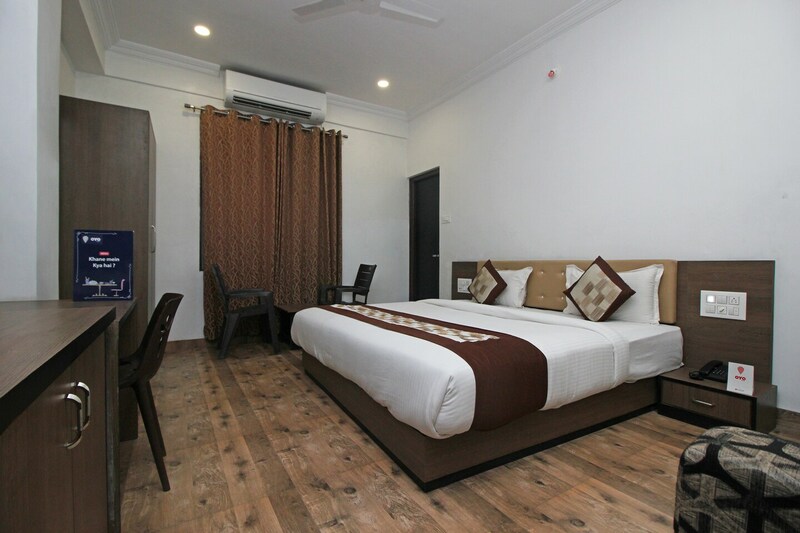 The spacious rooms come with several basic amenities and offer you a mix of comfort and style. You can stay connected on social media with free wifi access. It also has a beautiful in-house restaurant and dining area. The place is close to tourist attractions like Ahar Museum, Govind Puppet Theatre and Sahelion Ki Bari. You can visit the Sajjangarh Fort to enjoy a lovely sunrise. You can do some shopping at the Lake City Mall just a short drive away. "